1. 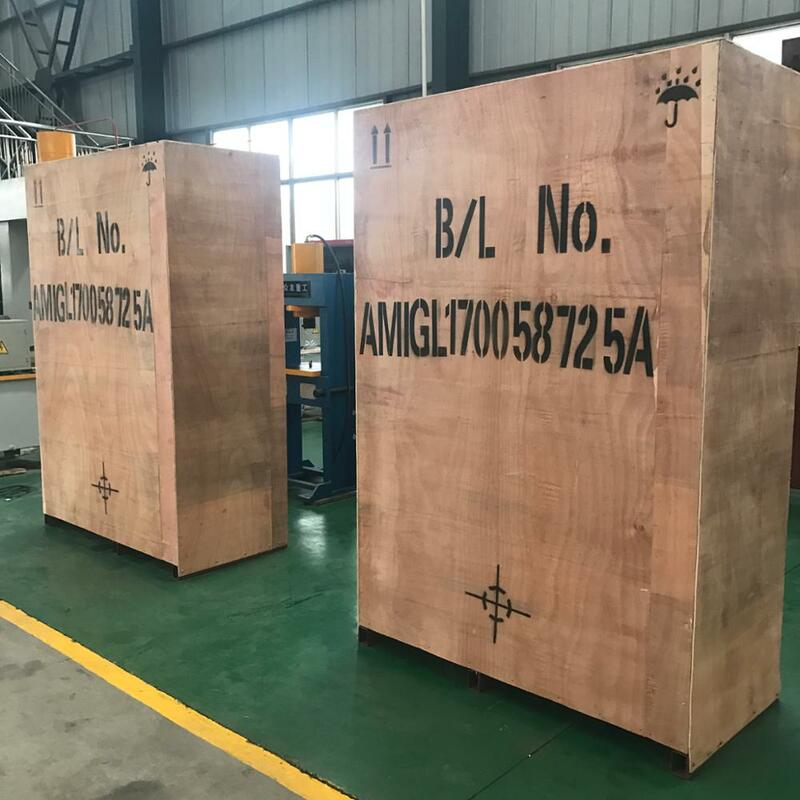 Structure: it consists of an upper beam, a slide block, a workbench, an upright post, a main cylinder, hydraulic system and electrical system components. 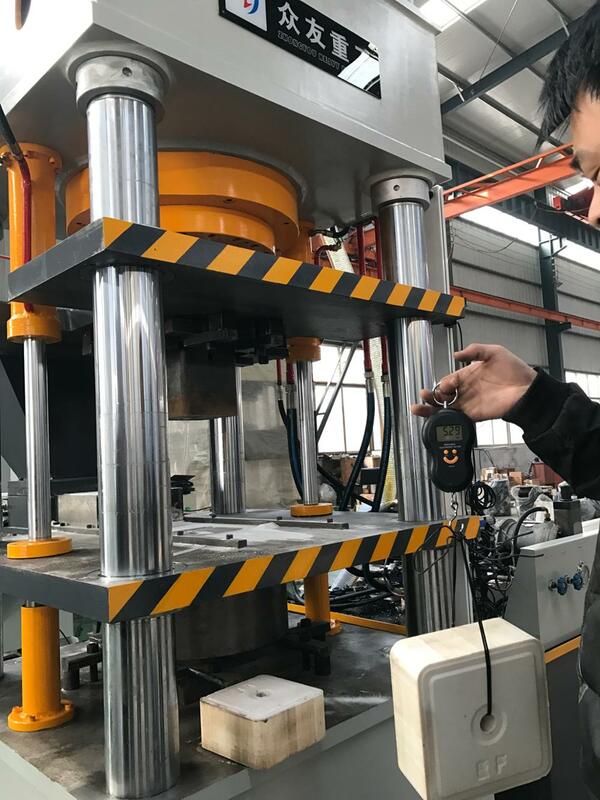 The Salt table making hydraulic press machine column uses the high quality 45# forging steel and the surface hardness can reach HRC38-42.The main oil cylinder seals use imported materials to ensure reliable sealing. 2. 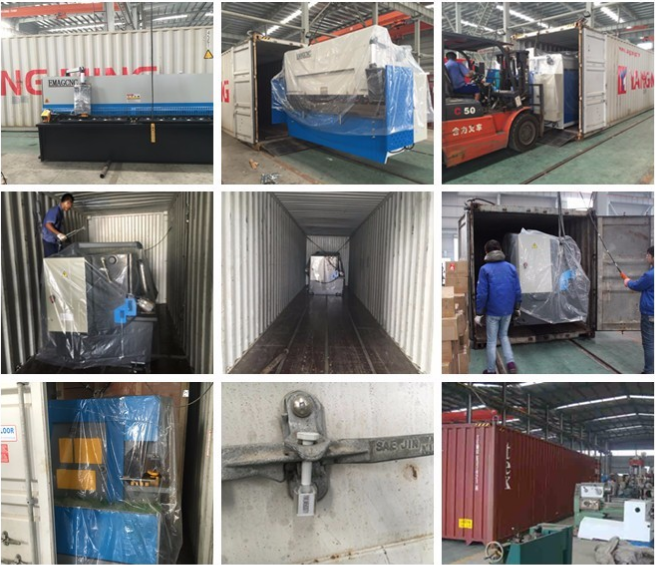 Hydraulic System: The hydraulic system device is arranged on the right side of the press, with cartridge integrated system, flexible action, reliable work, good sealing performance. 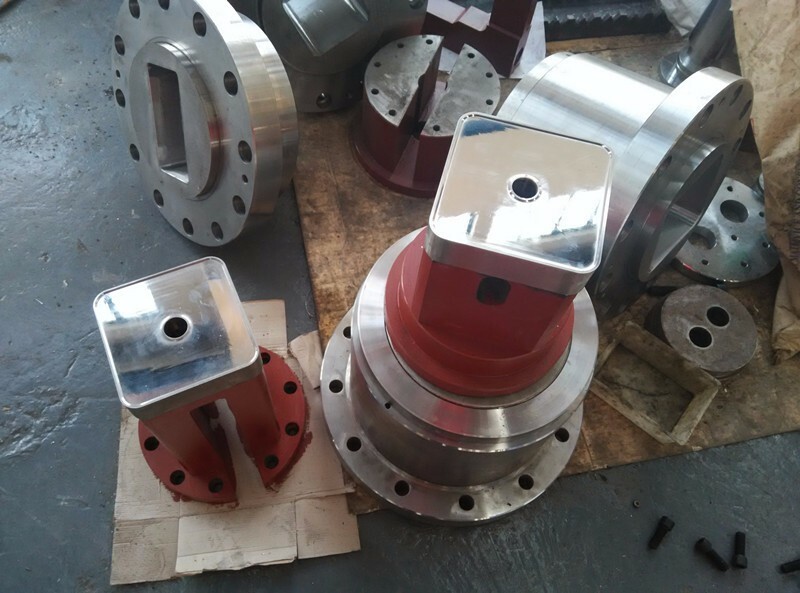 The hydraulic pump comprises an oil tank, a high-pressure pump, motor, cartridge valves and other components. 3. 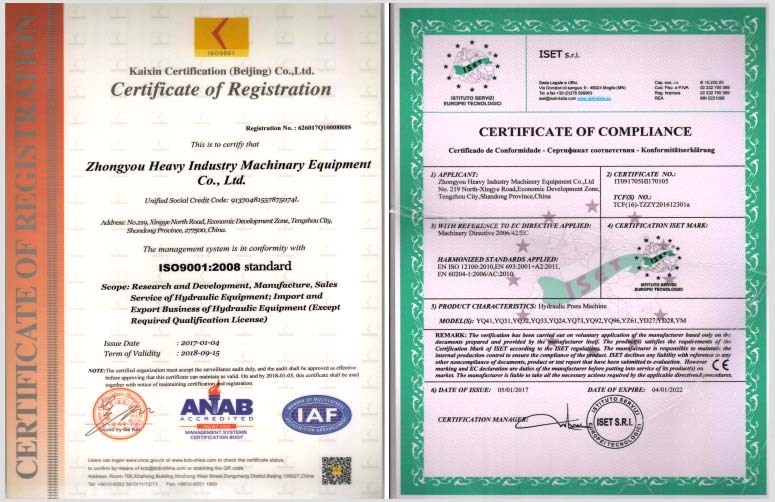 Electrical Control System: an independent electric cabinet and a centralized control panel. 4. Operation: Two working modes as inches and semi-automatic strokes. 5. 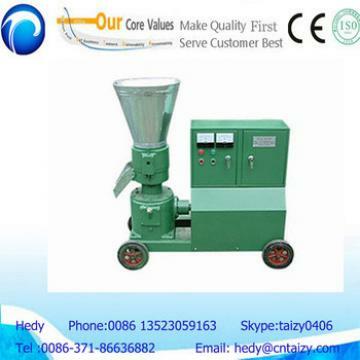 Security: The emergency stop button can stop the machine immediately. 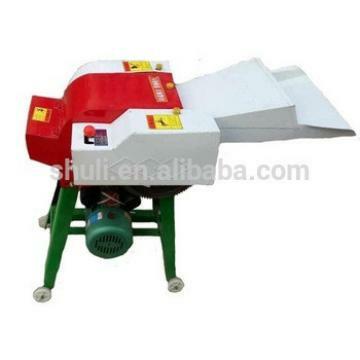 The slide has Limit Switch on both up and down of the work table. 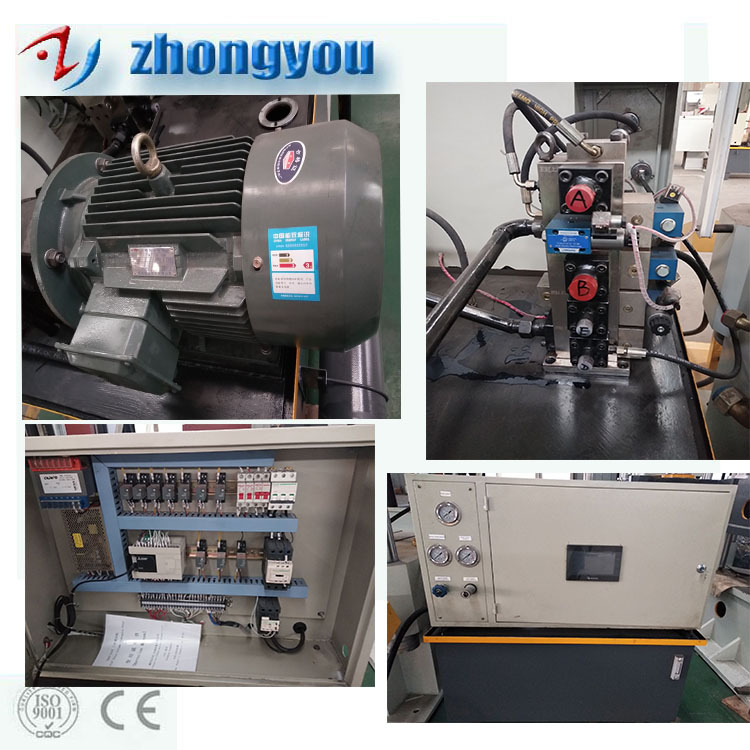 Hydraulic support safety circuit is arranged in the cylinder piston inside of the hydro-cylinder. 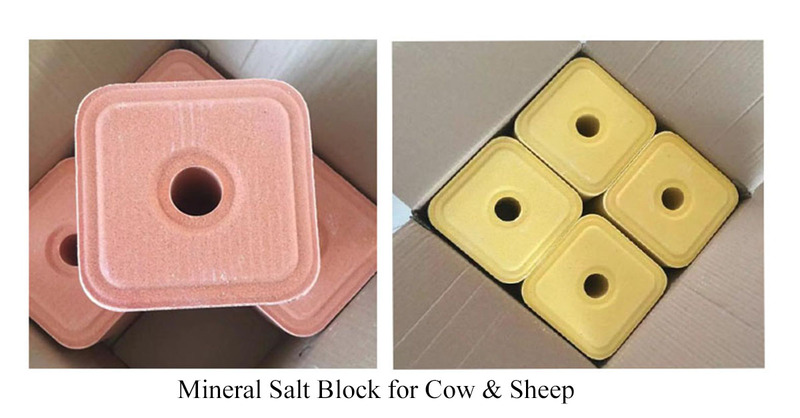 PS: Color, Motor power, Workbench size, Opening height, Effective stroke can all be customized, Size of salt block mold included,As your requirement please Click me Here. 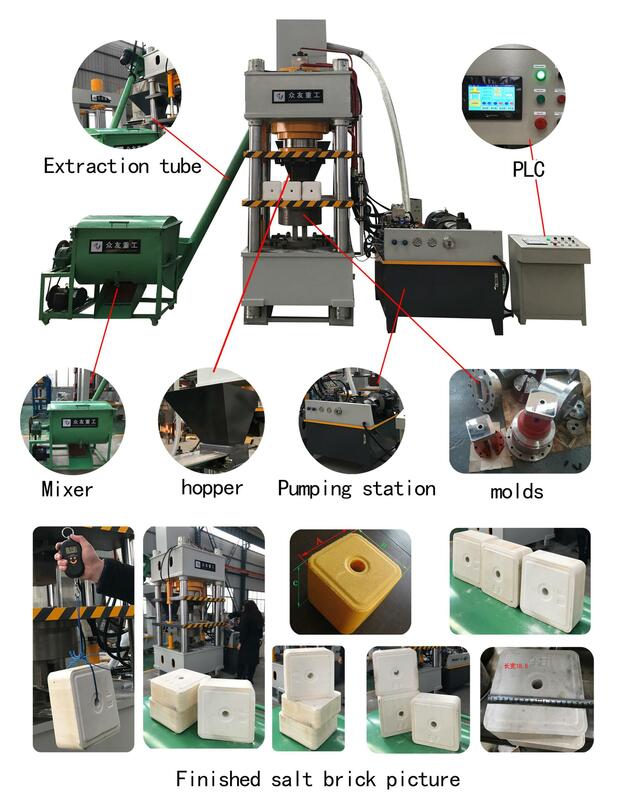 The salt block press machine produced by our factory is a kind of hydraulic pressure block machine, the pressure is large, it can be formed once, the density is high, the product appearance of the hydraulic Salt Block press machine is clean and beautiful.If customers want to produce products of different specifications, they can customize multiple sets of molds to achieve a multi-purpose goal. 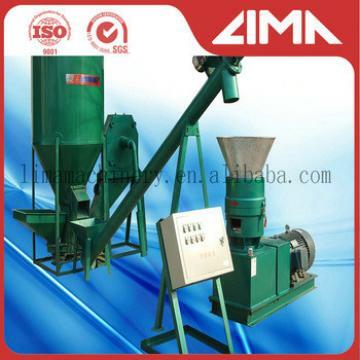 1.Wooden Box: If the cattle licking salt making Hydraulic press machine is not big enough. 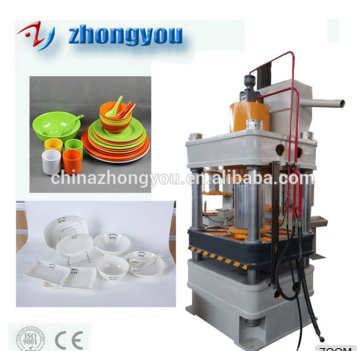 2.Container: Use plastic film pack the hydraulic Salt Block press machine , then put into the container,and fasten the hydraulic machine with the container. 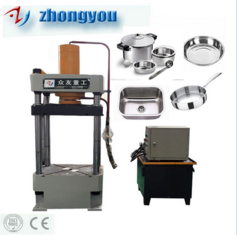 Below is our Best sale Products for your Check. 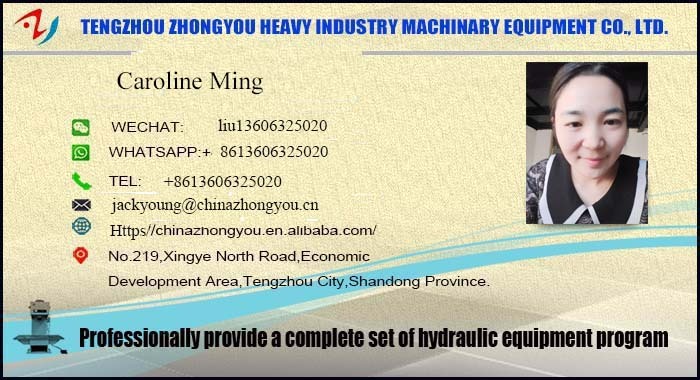 The price of theHydraulic Salt Block press machine is changed according to the market, if you need accurate price, please contact Caroline Ming for more details. 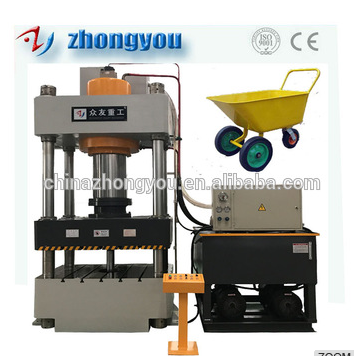 all Hydraulic Salt block press machine shall be inspected by the inspection personnel of the manufacturer before they go out. 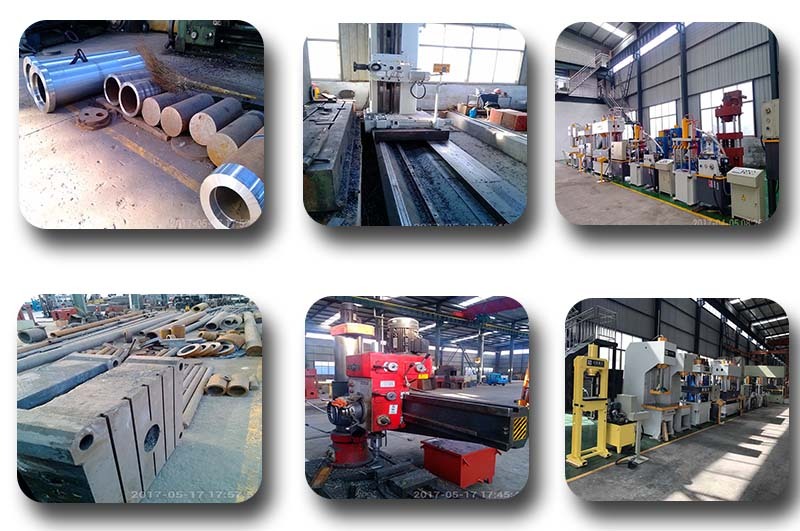 Yes, we are engaged in the production of hydraulic salt block press machine manufacturers. No.219,Xingye North Road,Economic Development Area,Tengzhou City,Shandong Province.